Our modern well equipped body shop has been repairing and restoring a full range of vehicles for over 25 years. We provide a service for many different types of vehicles. Our staff have served professional apprenticeships rarely seen these days and therefore have the abilities to undertake all forms of bodywork. We have worked on some of the world's most expensive and exclusive vehicles for collectors, main dealers and celebrities. 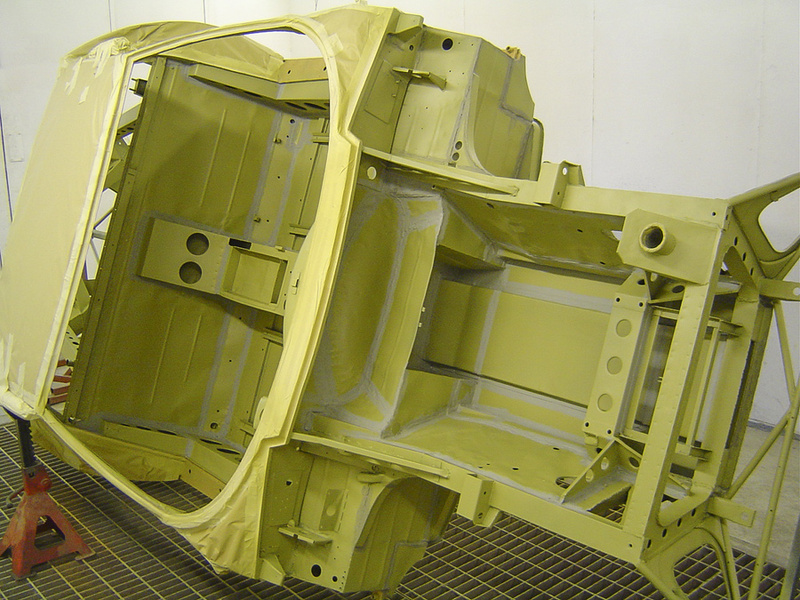 We also support local schools and projects in our area with their vehicle bodyshop needs. Insurance work is undertaken and all our work is guaranteed with the top class warranties issued by Du Pont, 3M and other class leading manufacturers. 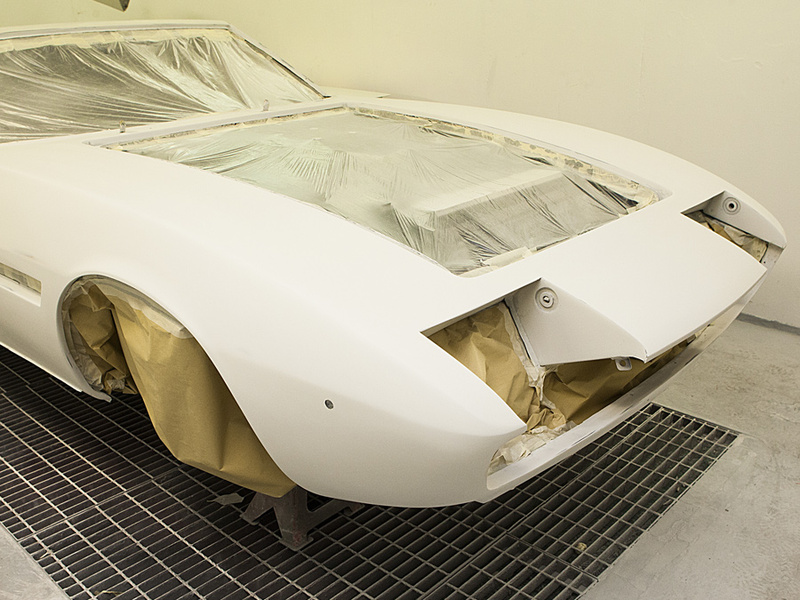 We carry out all operations from minor paint rectification to full body restorations. Have a look at our gallery to see some of the vehicles we have had the privilege to work on in our workshops. Unlike some of our competitors we only use images of vehicles we have actually had in our workshops. Contact Richard for a competitive, no obligation quote today! Click here to view our gallery!